The high levels of incarceration have forced cash-strapped states into unseemly public-private partnerships with perverse incentives. The business of incarceration turns incarcerated people- and the desperation of their friends and family- into profit by cutting costs necessary for the safety of those in and outside the prison; charging families excessive fees to maintain communication with incarcerated individuals; and making sure that prisons stay full regardless of the needs of the community. 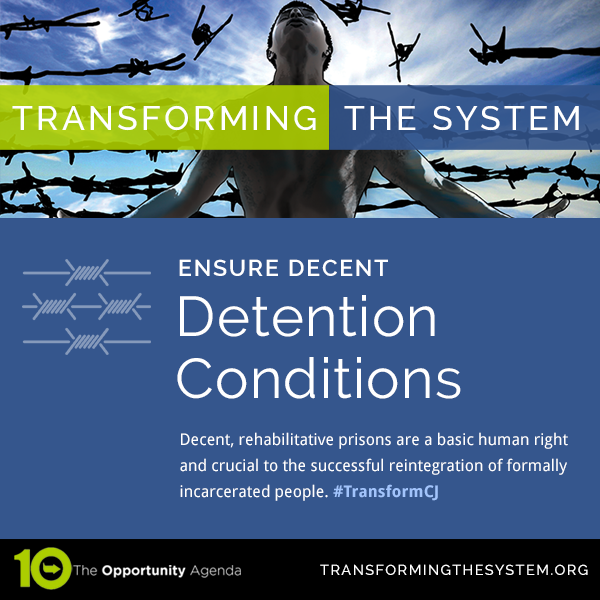 Private prisons have had a profound effect on the landscape of incarceration. While studies by the US Government Accountability Office and the US Attorney General, in addition to other private institutions, have found no evidence that private corrections reduced cost or raised performance quality, they have shown that the cost cutting measures have resulted in withheld medical care and unqualified and abusive corrections officers that have undermined the safety of incarcerated individuals and the community. Perhaps, even more concerning than the conditions of private prisons, is their political investment in increasing incarceration. 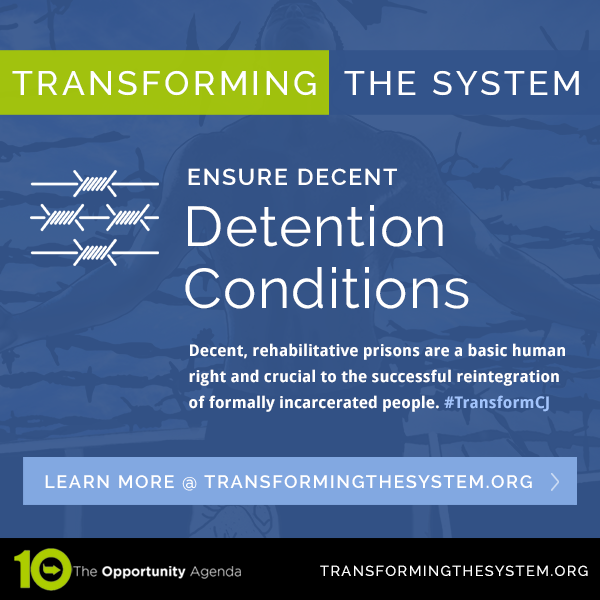 Beyond even minimum occupancy contracts, private prisons actively invest in policies and legislation that increases prison populations such as mandatory minimum sentences, three strikes laws, and truth-in-sentencing. Occasionally the relationship between private prison companies and public officials are even more sinister. The Department of Justice has taken the first step in reducing the Bureau of Prisons’ reliance on private prisons and asked the Bureau of Prisons “help in beginning the process of reducing—and ultimately ending—our use of privately operated prisons.” This is an important first step, and state and local government should follow suit. Strengthen protection for whistle-blowers to report on inappropriate relationships and corrupt practices between private entities and public officials. The Federal Communications Commission (FCC) should regulate the prison phone industry by continuing to work to lower the rate caps on calls in correctional facilities.